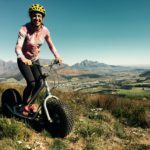 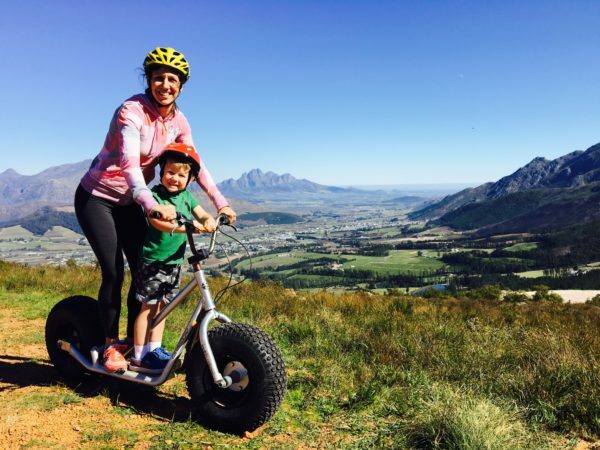 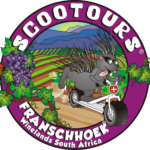 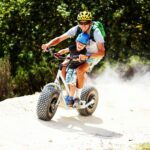 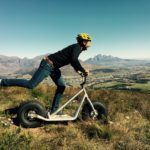 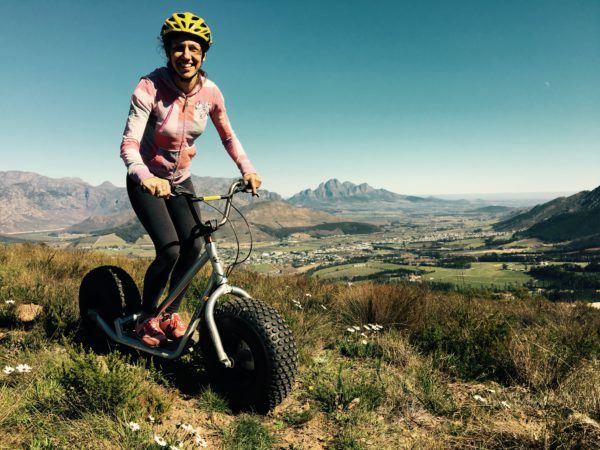 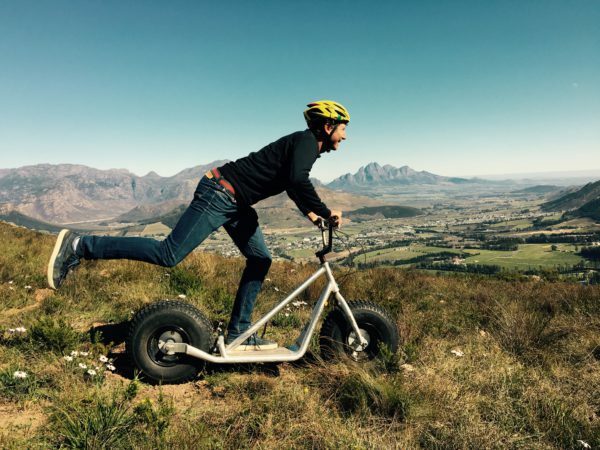 Scootours Franschhoek offer an adventurous way to explore the magnificent mountains surrounding the Franschhoek Valley in an exciting and family-friendly way. 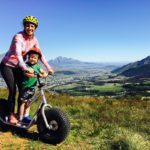 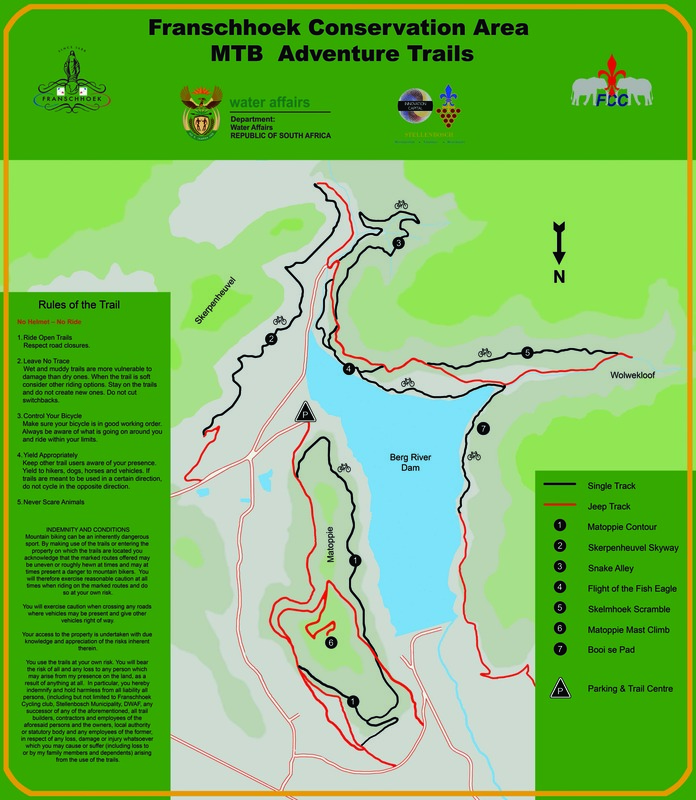 During the tour you will free-wheel along sections of the historic 1825 Holloway Pass and 1890 Cats Path ox wagon trail that ends at Haute Cabriere Cellar Restaurant. 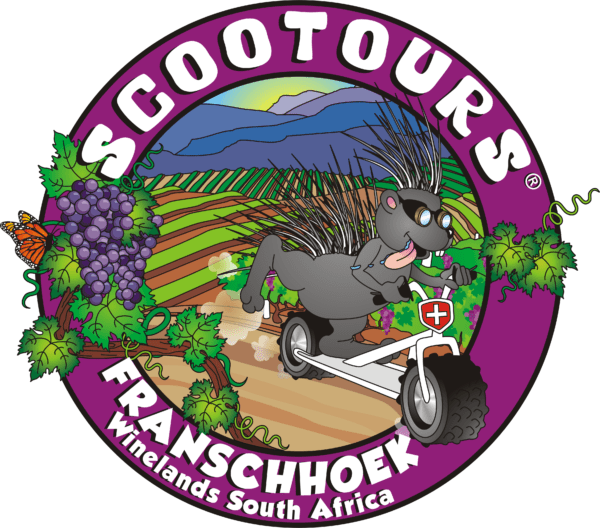 Participants enjoy picturesque views of the Franschhoek Valley as well as the pristine fauna and flora of the Mont Rochelle Nature Reserve.